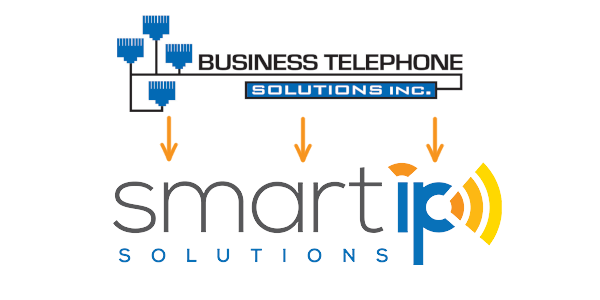 Business Telephone Solutions is now Smart IP Solutions! Smart IP Solutions has been serving business across the Delaware Valley for over 25 years. Whether as Business Telephone Solutions or now as Smart IP Solutions, we continue to provide businesses with custom phone and office services to fit any business type. Our expertise and excellent customer service enable us to provide your business with a customized and integrated VoIP system to enhance your current business communication. Please take note of our expanded IT and security services and look for more updates quarterly.